Your wedding day is going to be special and thats exactly how you want to remember it when looking back at the images whether they be in a beautifully designed album, stunning prints on the wall or a slide show on your computer screen. We offer a mixture of natural fun reportage photography with a hint of old school (group portraits are still important, who knows when you will all be together in the same place again) and try to capture the day as it unfolds. 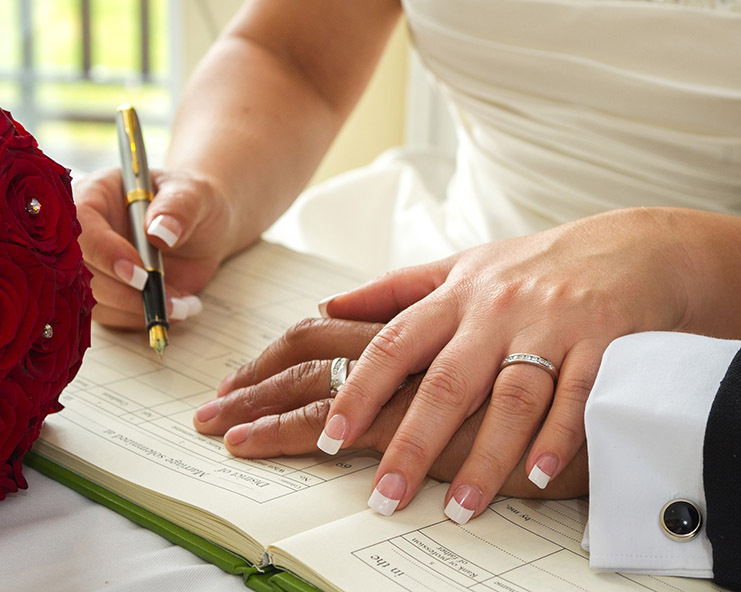 Its your wedding day and we aim to help make it a wedding day to remember. We offer a range of wedding packages to suit all tastes and budgets which can be seen by clicking here but if you would like a more individual package, just call or email us to discuss your requirements. Click on the gallery link above to view some samples of our recent commisions and see how we can help capture your special day.